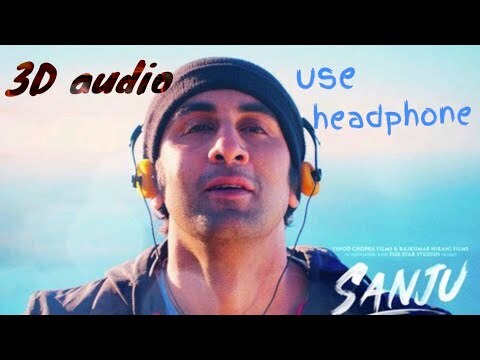 Kar Har Maidaan Fateh Sanju 3d Audio Surround Sound Use Headphones....! 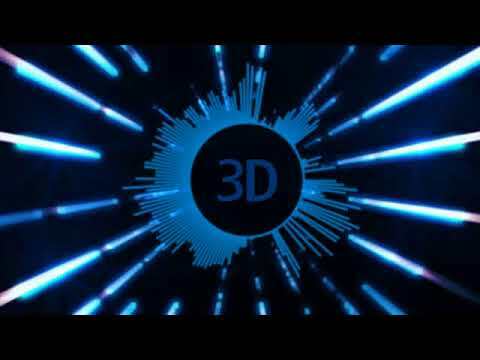 Put Your Headphones On 🎧 and feel the Song Comin Alive \ (•◡•) / 🎗 Subscribe for more and don't forget to hit the like button, if you like the song (-_^) ✴️ if u have any suggestions lemme know in the comment section ;-) ✯✯✯✯✯ This is Real 3D Which Uses 3 Dimensional Space It means, In This this Song Not Only You Can Feel Sound Traveling Left And Right But Also Behind The Head and Even Above And Below, Close Your eyes and Then Listen If You Want To Experience Real 3D effect! ✍(◔◡◔) Song Information ♫ : Song: Kar Har Maidaan Fateh Singers: Sukhwinder Singh & Shreya Ghoshal Music: Vikram Montrose Lyrics: Shekhar Astitwa Song Programmed by: Vikram Montrose Additional Programming: Bibhuti Gogoi Sound Design: Utpal Das Live Percussions: Pratap Rath Live Guitars: Ishaan Das Drums: Zorran Mendonsa Violins: Kailash Patra Vocals & Live recorded by: Kittu Myakal Asst. 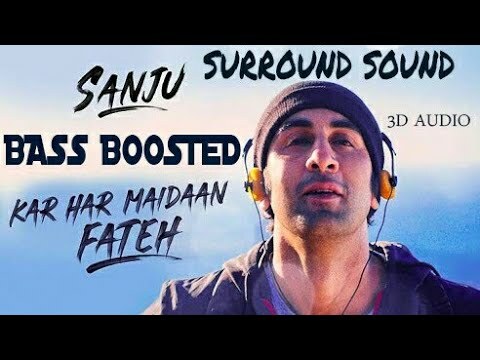 Recording Engineer: Urmila Sutar Recording Studio: Soundideaz Studio Mixed by: Steve Fitzmaurice （っ＾▿＾） Follow 3D MUSIC INDIA ⤵ ➳ Instagram: https://goo.gl/iLtkQC ➳ Facebook: https://goo.gl/JCsPHm ➳ Soundcloud: https://goo.gl/HY4D3a ✈ Take Off To Your Mood Playlist ♫ ✈ Emotional | Sad Songs (╥﹏╥) -- https://goo.gl/UgXgZ9 ✈ Love ♥ | Roღantic | Melodic ♪ Songs -- https://goo.gl/zEqYnX ✈ ♚ 3D | TRAP | DUBSTEPS ♚ -- https://goo.gl/DC32jx ✈ ☠ Mantra & Trap ☢ in 3D -- https://goo.gl/qat8fp ✿ If You Want To Listen Your Favorite Track ♬ in 3D Audio Version Then Leave a Comment or Text Me On Social Media and Tell me Which Song u want To Listen in 3D Audio But Remember Adding 3D Effect in Some Songs is Not Possible So I will Let You Know Weather I can Add 3D Effect in Your Song or Not as Fast as I Can! (^‿◠)✌ (͠◉_◉᷅ ) What is 3D Audio? (?_?) Ans = The Word "3D" Means 3 Dimensions And We Live in 3 Dimension World!, 3 Dimensions are Length, Width and Height! 3D Movies are Called 3D Because It Has Length, Height and Width 3D Movie Doesn't Mean That It Will Feel Extremely Real! Same For Audio When Sound is Traveling Left Ear To Right ear or Vice Versa That Mean The Sound is 1 Dimension (Length) and When The Sound Travel Front and Behind The Head as well as Left and Right That Means The Sound is 2 Dimensions (Length and Width) and If The Sound is Also Traveling Above and Below It Means The Sound Have 3 Dimensions (Length, Width and Height) This has No Business With Making a Sound Extremely Real! But It Gives Illusion Like It's Real and it's Also Feels Gud! In Our Channel The Sound is 3D ᕙ(`▿´)ᕗ And Travels Left, Right, Behind, Above and Below The Listener! 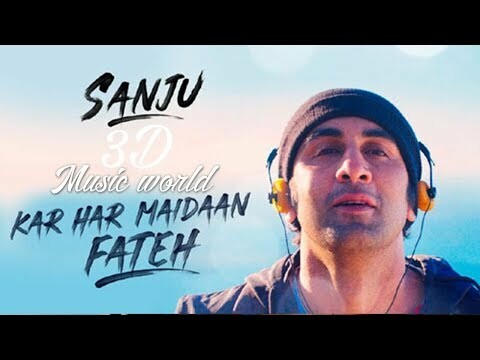 ツ About 3D Music India ᕙ(`▿´)ᕗ : 3D Music India is The First Channel of India \ (•◡•) / Who Gives 3 Dimensions To Songs of Punjabi and Hindi Songs To Make Them Feel More Alive, If You like Our Work and want to Listen More Then Do Subscribe! 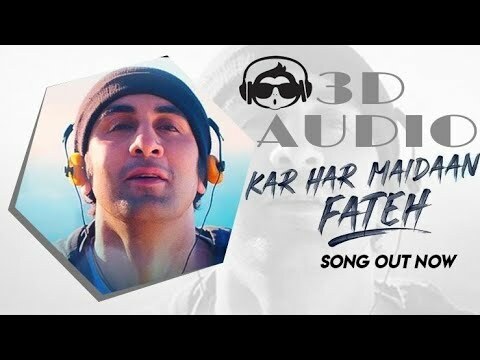 and Show Us Your Love Through like and Comment ❣ Tags : #3dmusicindia #3daudio Disclaimer: No copyright infringement intended for the song If you need a song or picture removed on my channel, please e-mail me : 3dmusicofficials@gmail.com Once I have received your message and determined you are the proper owner of this content I will have it removed Within a Day There is never a need to strike a video down when you can get it removed within the same day and keep the channel and yourself happy! 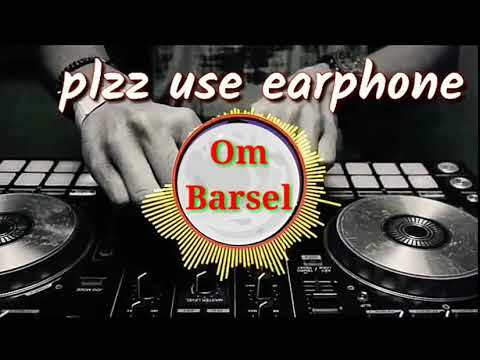 Published on Jul 3, 2018 Put Your Headphones On 🎧 and feel the Song Comin Alive \ (•◡•) / 🎗 Subscribe for more and don't forget to hit the like button, if you like the song (-_^) ✴️ if u have any suggestions lemme know in the comment section ;-) ✯✯✯✯✯ This is Real 3D Which Uses 3 Dimensional Space It means, In This this Song Not Only You Can Feel Sound Traveling Left And Right But Also Behind The Head and Even Above And Below, Close Your eyes and Then Listen If You Want To Experience Real 3D effect! 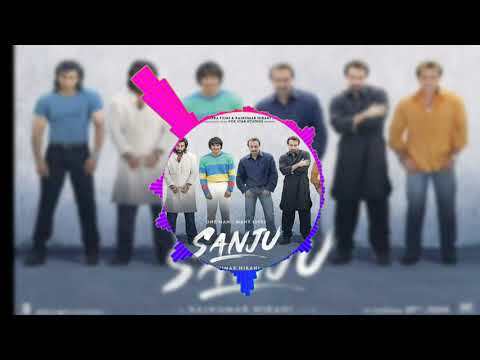 ✍(◔◡◔) Song Information ♫ : Song: Kar Har Maidaan Fateh Singers: Sukhwinder Singh & Shreya Ghoshal Music: Vikram Montrose Lyrics: Shekhar Astitwa Song Programmed by: Vikram Montrose Additional Programming: Bibhuti Gogoi Sound Design: Utpal Das Live Percussions: Pratap Rath Live Guitars: Ishaan Das Drums: Zorran Mendonsa Violins: Kailash Patra Vocals & Live recorded by: Kittu Myakal Asst. 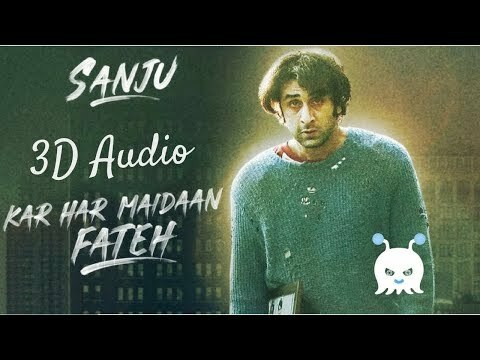 Recording Engineer: Urmila Sutar Recording Studio: Soundideaz Studio Mixed by: Steve Fitzmaurice Lyrics: Pighla de zanjeerein Bana unki shamsheerein (shamsheer = talvar) Kar har maidaan fateh o bandeya Kar har maidan fateh Ghayal parinda hai tu Dikhla de zinda hai tu Baaqi hai tujhme hausla Tere junoon ke aage Ambar panaahe maange Kar daale tu jo faisla… Roothi taqdeerein toh kya Tooti shamsheerein toh kya Tooti shamsheeron se hi ho… Kar har maidan fateh Kar har maidan fateh Kar har maidan fateh re bandeya Har maidaan fateh (x2) In gardishon ke baadalon pe chadh ke Waqt ka girabaan pakad ke Puchna hai jeet ka pata Jeet ka pata… Inn mutthiyon mein chand taare bhar ke Aasmaan ki hadh se guzar ke Ho ja tu bheed se juda Bheed se juda Bheed se juda Kehne ko zarra hai tu Loha ka charra hai tu Tooti shamsheeron se hi ho… Kar har maidaan fateh Kar har maidaan fateh Kar har maidaan fateh re bandeya Har maidaan fateh (x3) Teri koshishein hi kaamyaab hongi Jab teri ye zidd aag hogi Phoonk de na-umeediyan, na-umeediyan Tere piche piche raaste ye chal ke Baahon ke nishaanon mein dhal ke Dhoondh lenge apna aashiyan Apna aashiyan, apna aashiyan… Lamhon se aankh mila ke Rakh de jee jaan lada ke Tooti shamsheeron se hi ho… Kar har maidan, har maidaan Har maidaan.. har maidaan… Kar har maidaan fateh Kar har maidaan fateh Kar har maidaan fateh o bandeya Har maidaan fateh (x3) Kar har maidan fateh re bandeya Har maidan fateh… ✿ If You Want To Listen Your Favorite Track ♬ in 3D Audio Version Then Leave a Comment or Text Me On Social Media and Tell me Which Song u want To Listen in 3D Audio But Remember Adding 3D Effect in Some Songs is Not Possible So I will Let You Know Weather I can Add 3D Effect in Your Song or Not as Fast as I Can! (^‿◠)✌ (͠◉_◉᷅ ) What is 3D Audio? (?_?) Ans = The Word "3D" Means 3 Dimensions And We Live in 3 Dimension World!, 3 Dimensions are Length, Width and Height! 3D Movies are Called 3D Because It Has Length, Height and Width 3D Movie Doesn't Mean That It Will Feel Extremely Real! Same For Audio When Sound is Traveling Left Ear To Right ear or Vice Versa That Mean The Sound is 1 Dimension (Length) and When The Sound Travel Front and Behind The Head as well as Left and Right That Means The Sound is 2 Dimensions (Length and Width) and If The Sound is Also Traveling Above and Below It Means The Sound Have 3 Dimensions (Length, Width and Height) This has No Business With Making a Sound Extremely Real! But It Gives Illusion Like It's Real and it's Also Feels Gud! In Our Channel The Sound is 8D ᕙ(`▿´)ᕗ And Travels Left, Right, Behind, Above and Below The Listener! 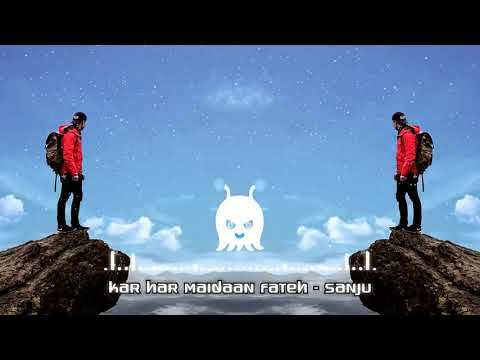 Who Gives 8 Dimensions To Songs of Punjabi and Hindi Songs To Make Them Feel More Alive, If You like Our Work and want to Listen More Then Do Subscribe! and Show Us Your Love Through like and Comment Tags : #RWG #RockWithGagan Disclaimer: No copyright infringement intended for the song If you need a song or picture removed on my channel, please e-mail me : 3dmusicofficials@gmail.com Once I have received your message and determined you are the proper owner of this content I will have it removed Within a Day There is never a need to strike a video down when you can get it removed within the same day and keep the channel and yourself happy! 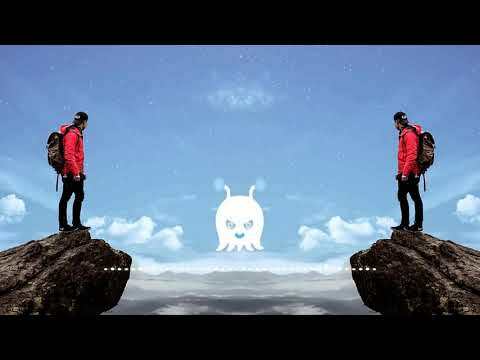 Put Your Headphones On 🎧 and feel the Song Comin Alive \ (•◡•) / 🎗 Subscribe for more and don't forget to hit the like button, if you like the song (-_^) ✴️ if u have any suggestions lemme know in the comment section ;-) ✯✯✯✯✯ This is Real 3D Which Uses 3 Dimensional Space It means, In This this Song Not Only You Can Feel Sound Traveling Left And Right But Also Behind The Head and Even Above And Below, Close Your eyes and Then Listen If You Want To Experience Real 3D effect! 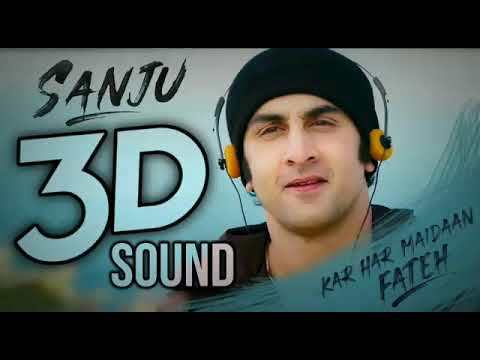 （っ＾▿＾） Follow 3D MUSIC LAND ✿ If You Want To Listen Your Favorite Track ♬ in 3D Audio Version Then Leave a Comment or Text Us On Social Media and Tell us Which Song u want To Listen in 3D Audio But Remember Adding 3D Effect in Some Songs is Not Possible So we will Let You Know Weather We can Add 3D Effect in Your Song or Not as Fast as We Can! 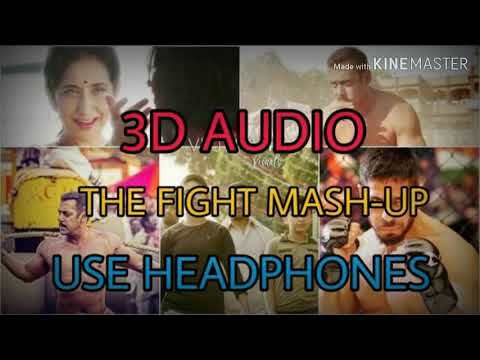 (^‿◠)✌ (͠◉_◉᷅ ) What is 3D Audio and Extra 3D Audio? (?_?) 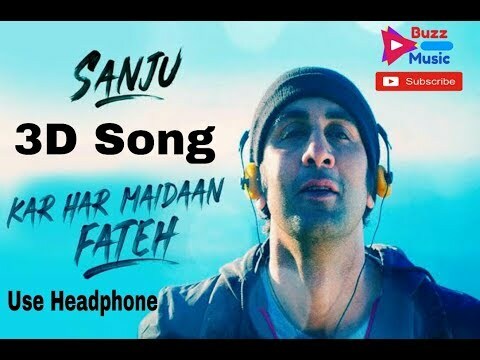 Ans = If You Hang Around on Youtube You can Easily Able to find Alot of Songs with 3D Audio and You Will Notice in Some of Them The Vocals or Whole Song are Traveling From one Ear To Another and in Some 3D songs it's Not But it's still Feel 3D and Gud! 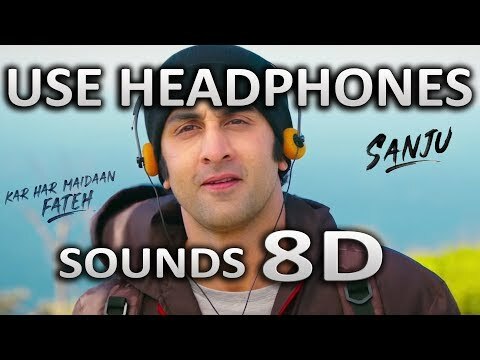 So, The Audio Which Travels From On Ear To Another Are Called Holophonic Sound or Binaural audio, We Call It Here "Extra 3D Audio" and 3D Audio to Other (The One which audio stays in both ears and still feels 3D is Called Haas Effect). Our Channel have Both Types of 3D Audio Versions! ☜(ˆ▿ˆc) (You can Google "What is Binaural audio or Haas Effect" Or "How it works" To Know More ) Fact ✍(◔◡◔) - Some Peoples Feels Dizzy While Hearing Extra 3D Audio and They Prefer 3D Audio and Some Peoples Prefer Extra 3D Audio Over 3D Audio! If You like Our Work and want to Listen More Then Do Subscribe! 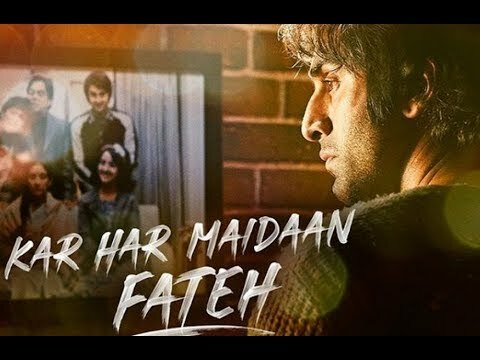 and Show Us Your Love Through like and Comment ❣ ✍(◔◡◔) Song Information ♫ : Song: Kar Har Maidaan Fateh Singers: Sukhwinder Singh & Shreya Ghoshal Music: Vikram Montrose Lyrics: Shekhar Astitwa Song Programmed by: Vikram Montrose Additional Programming: Bibhuti Gogoi Sound Design: Utpal Das Live Percussions: Pratap Rath Live Guitars: Ishaan Das Drums: Zorran Mendonsa Violins: Kailash Patra Vocals & Live recorded by: Kittu Myakal Asst. Recording Engineer: Urmila Sutar Recording Studio: Soundideaz Studio Mixed by: Steve Fitzmaurice （ Disclaimer: No copyright infringement intended for the song If you need a song or picture removed on my channel, please e-mail me : samigalib9@gmail.com Once I have received your message and determined you are the proper owner of this content I will have it removed Within a Day There is never a need to strike a video down when you can get it removed within the same day and keep the channel and yourself happy! 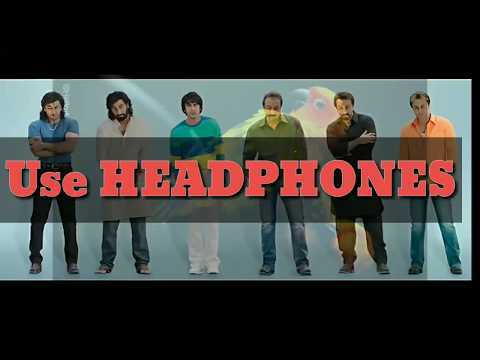 Please like ,share & subscribe the channel #aj3dmusic Use headphone for best experience. For any suggestion then know in comment section . Song creadit goes to: ... I Don't Own anything: Credit of the songs are as Singer: # Music director: # Lyrice: # . Desclaimer: I do not own all the material. I am posting on my channel If you are copyright owner & want your work to be removed from my channel please contact:aj12052000@gmail.com Or leave a comment. I provided & I will remove your material right away Please do not opt for a youtube strike . 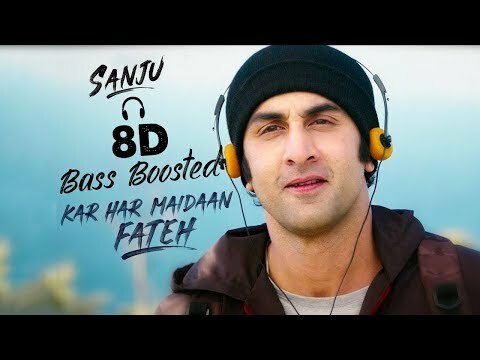 Kar Har Maidan Fateh 8D Audio (Sanju) - Song (Bass Boosted 8D Ambisonics) Enjoy the True 8D Surround (USE HEADPHONES FOR 8D Experience). 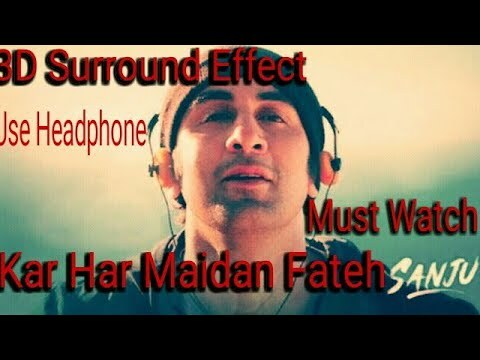 Surround Sound .. Use Headphones.. Close your eyes for better Expierence..
#AJ3DMUSICINDIA Song Credits: Song: Kar Har Maidan Fateh Singer: Shreya Ghoshal, Sukhwinder Singh Lyrics: Shekhar Astitwa Music: Vikram Montrose ................................................................................................................ All Credit Goes to... ❤ Like | Share | Comment ❤ Subscribe for more videos ✌ "Copyright Disclaimer Under Section 107 of the Copyright Act 1976, allowance is made for "fair use" for purposes such as criticism, comment, news reporting, teaching, scholarship, and research. Fair use is a use permitted by copyright statute that might otherwise be infringing. Non-profit, educational or personal use tips the balance in favor of fair use" . [ It is only a fan-made Creation ] All Right to above Music Label & No Copyrights Infringement intended. *All rights reserved to the respective Owners* No copyright infringement intended for music video. All rights reserved to the respective owners.